Matrix Biolage R.A.W. 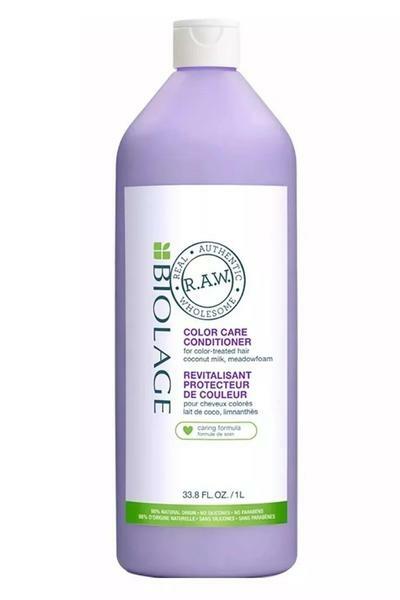 Color Care Conditioner includes Coconut Milk and Meadowfoam to help protect colour-treated hair, leaving it soft and shiny with lasting colour vibrancy. Make with ingredients from natural original for uncompromised, healthy-hair results.